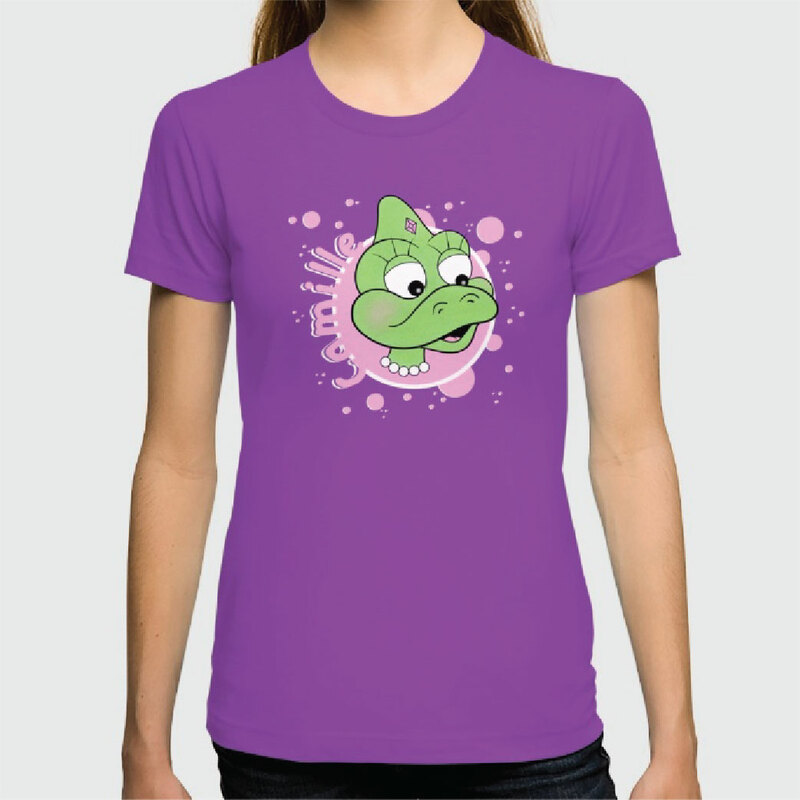 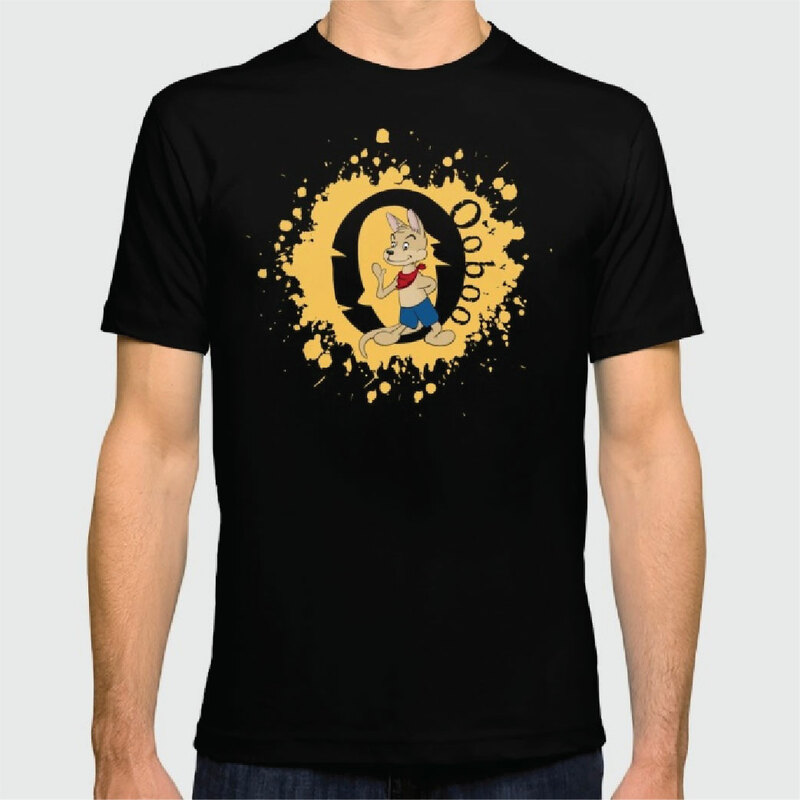 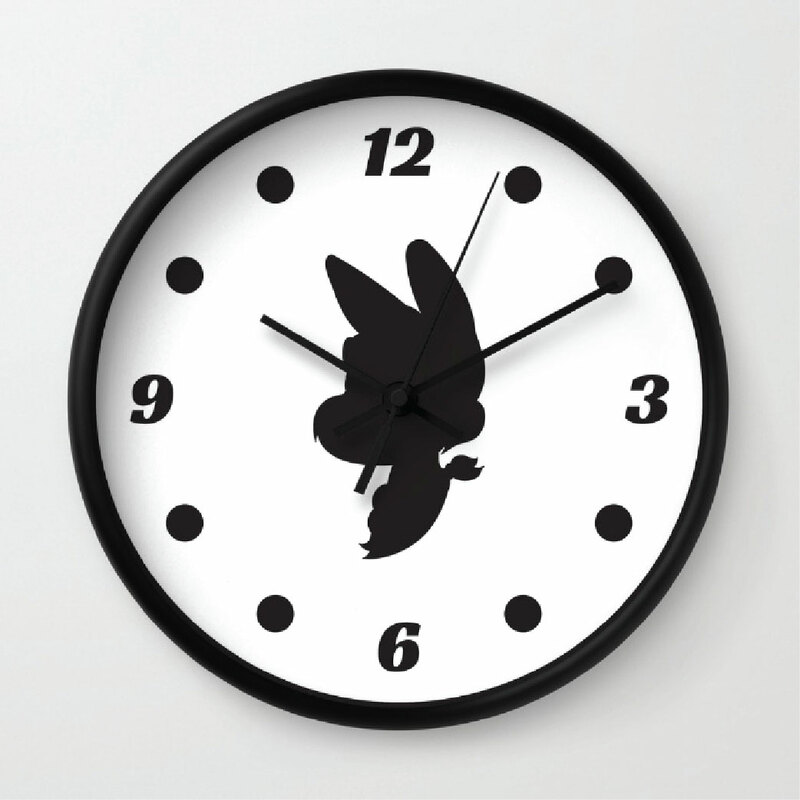 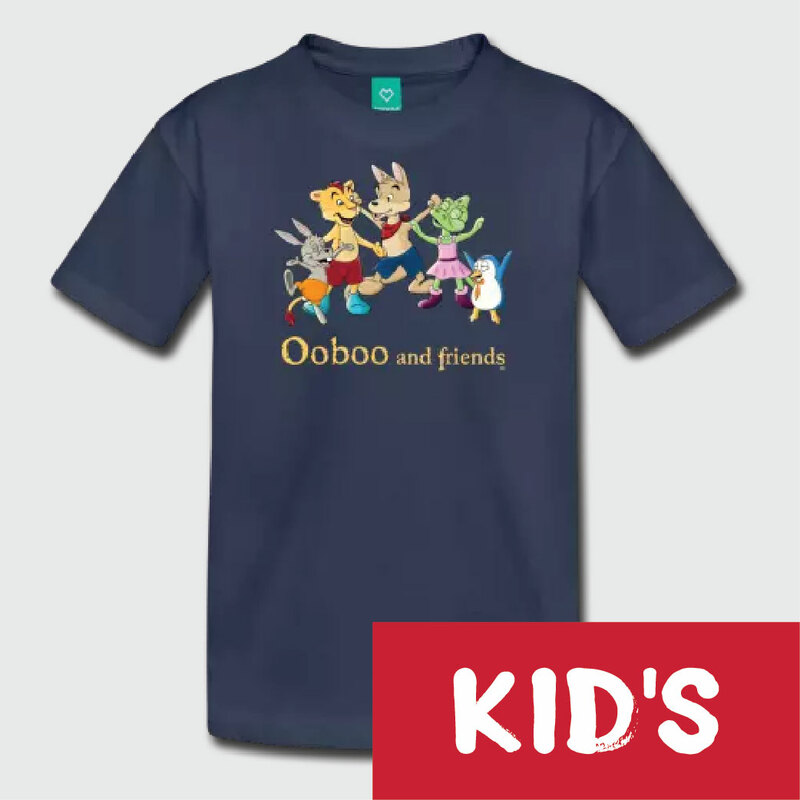 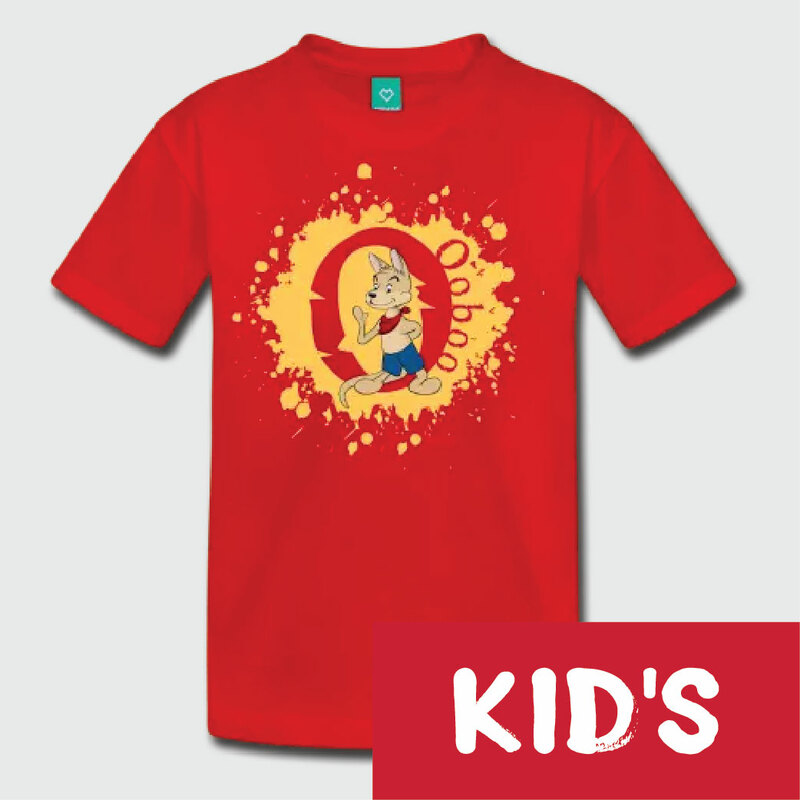 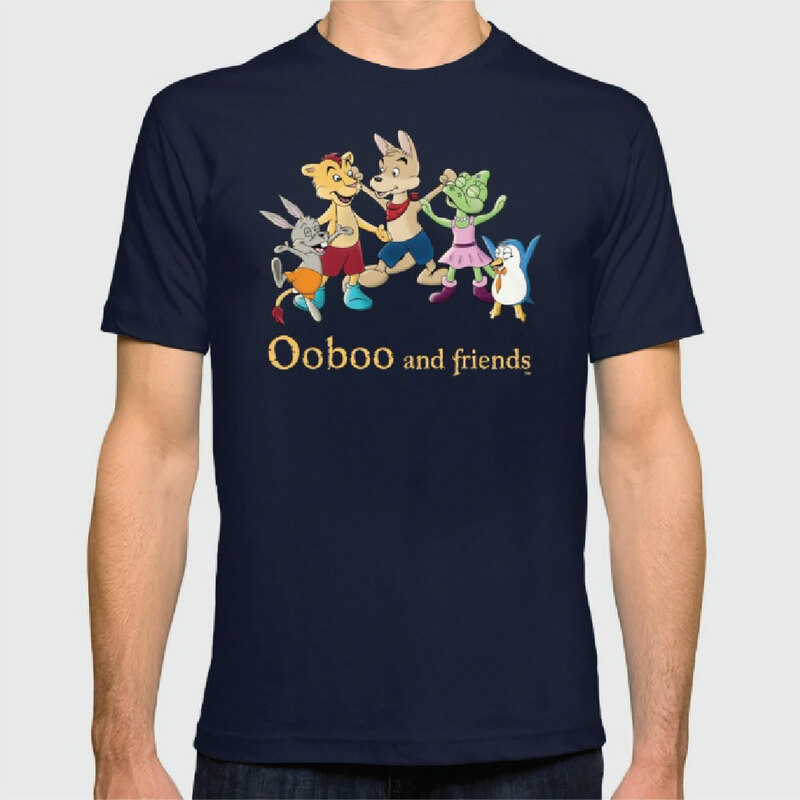 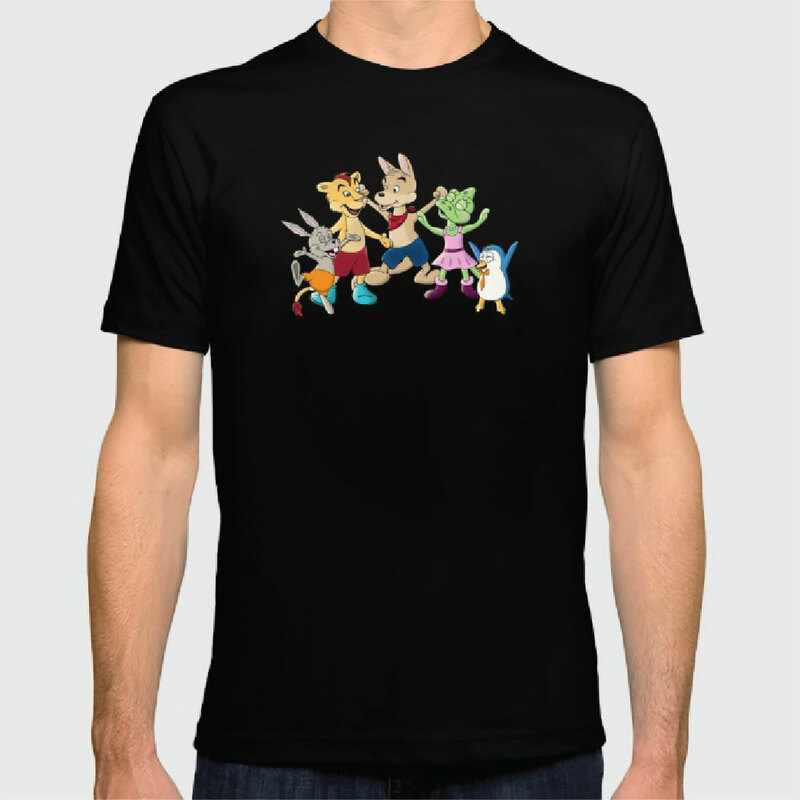 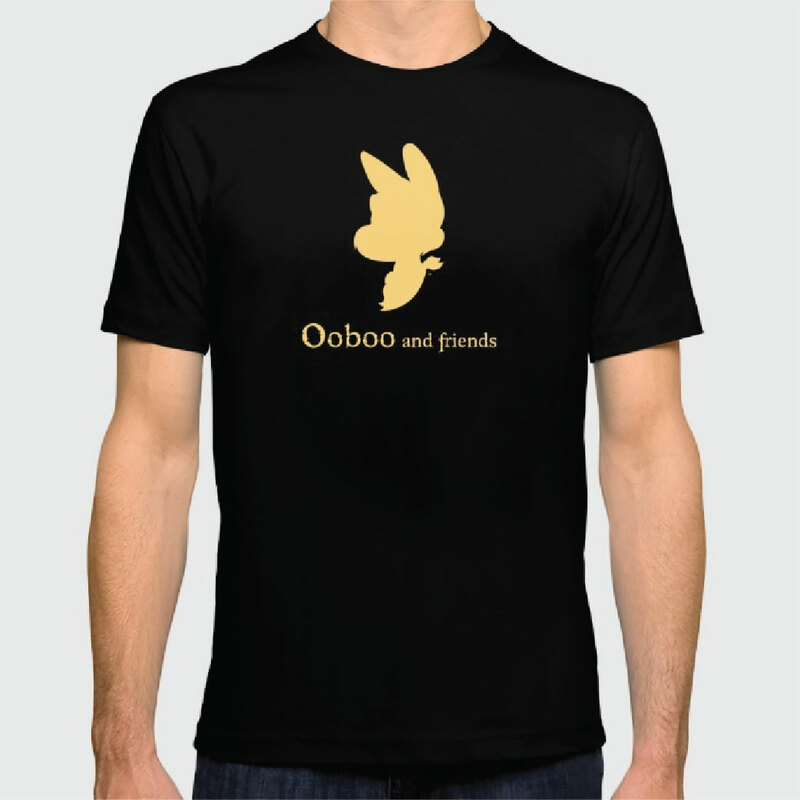 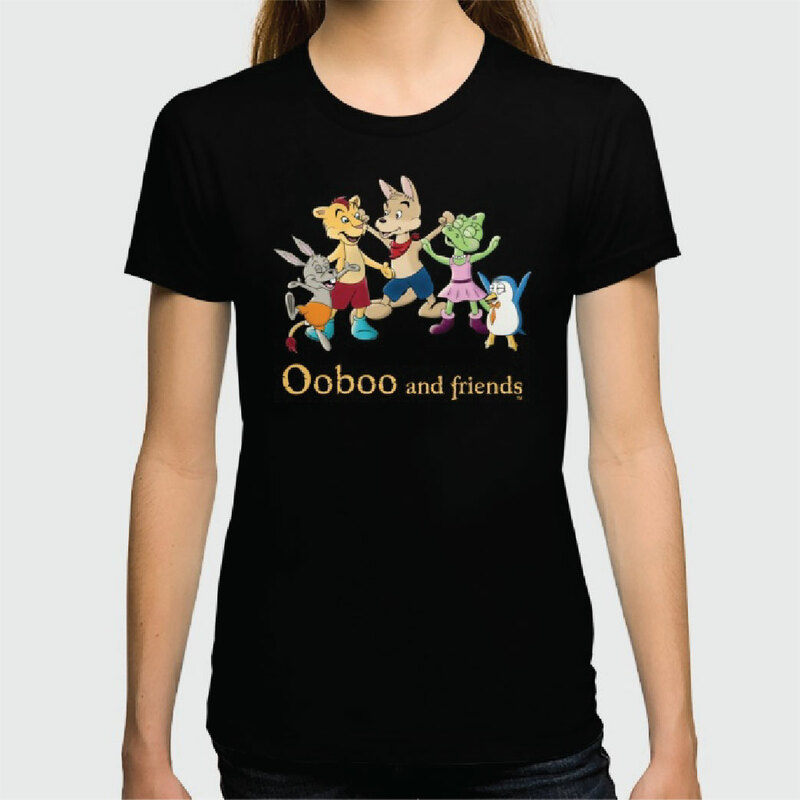 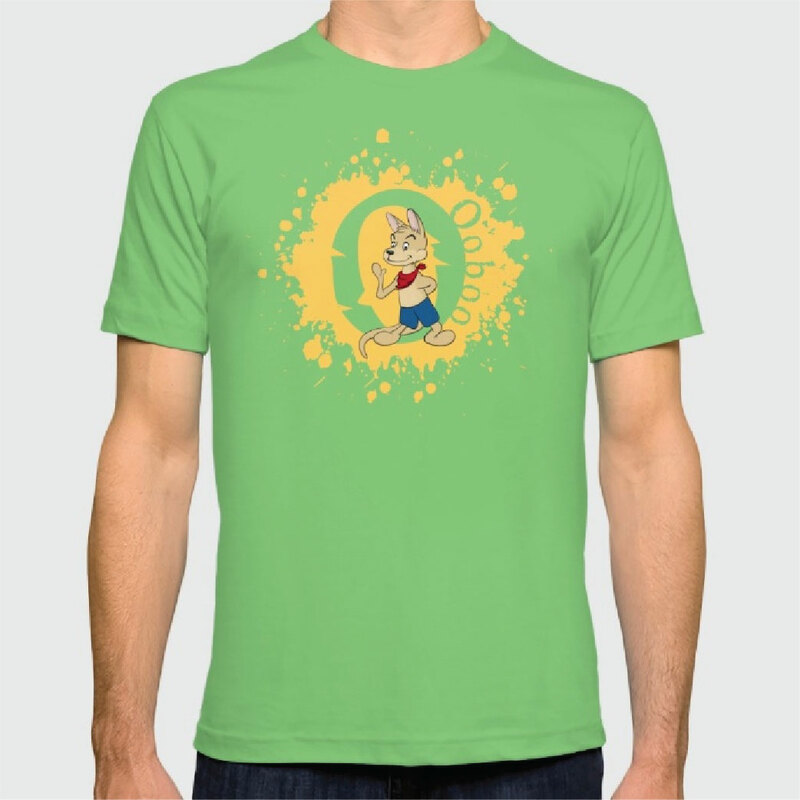 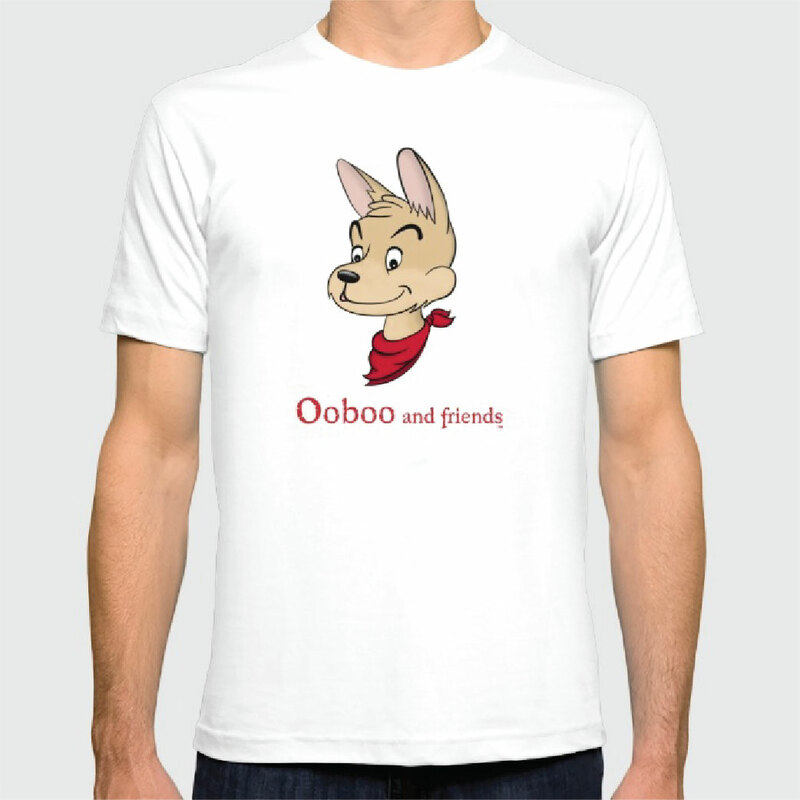 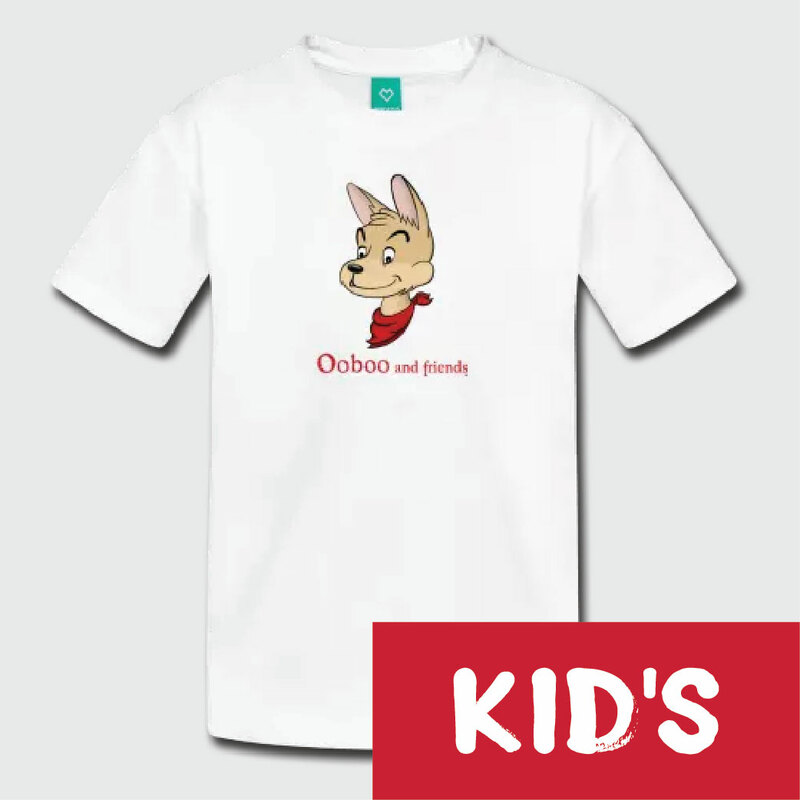 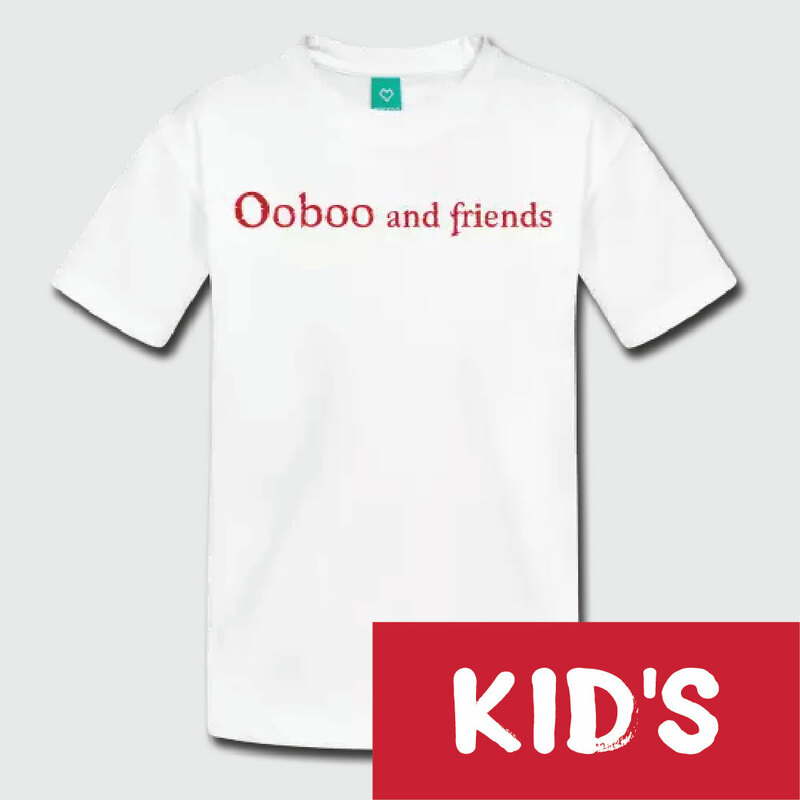 Get your very own Ooboo & Friends shirt, hoodie, wall clock, throw blanket and more! 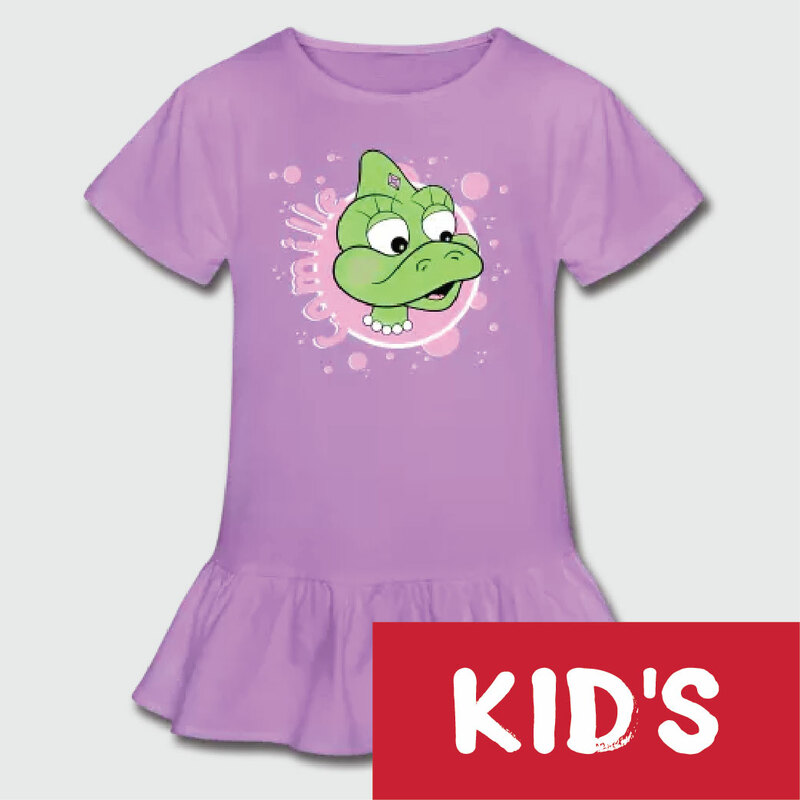 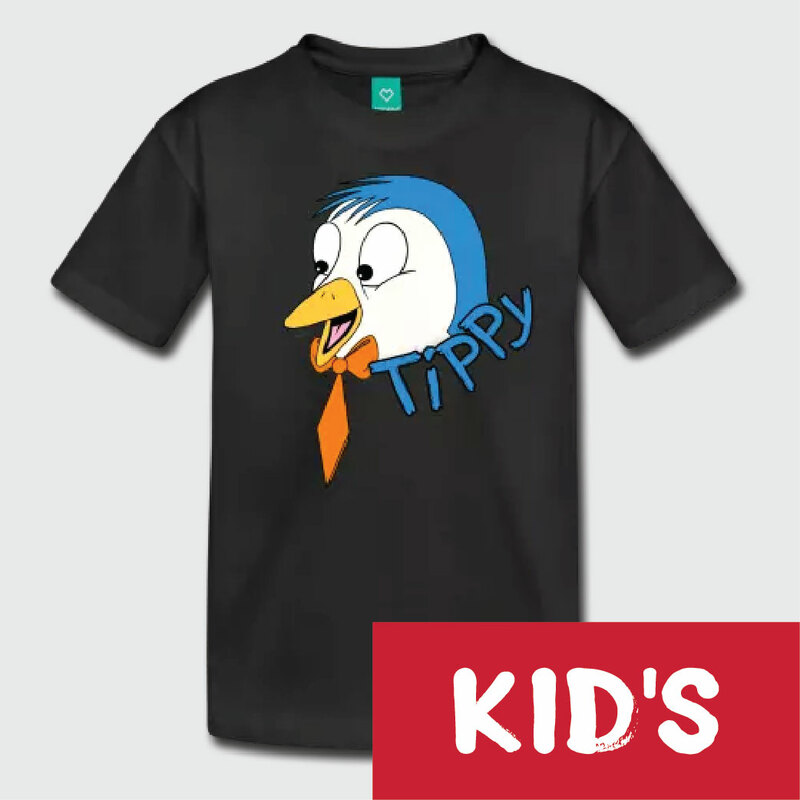 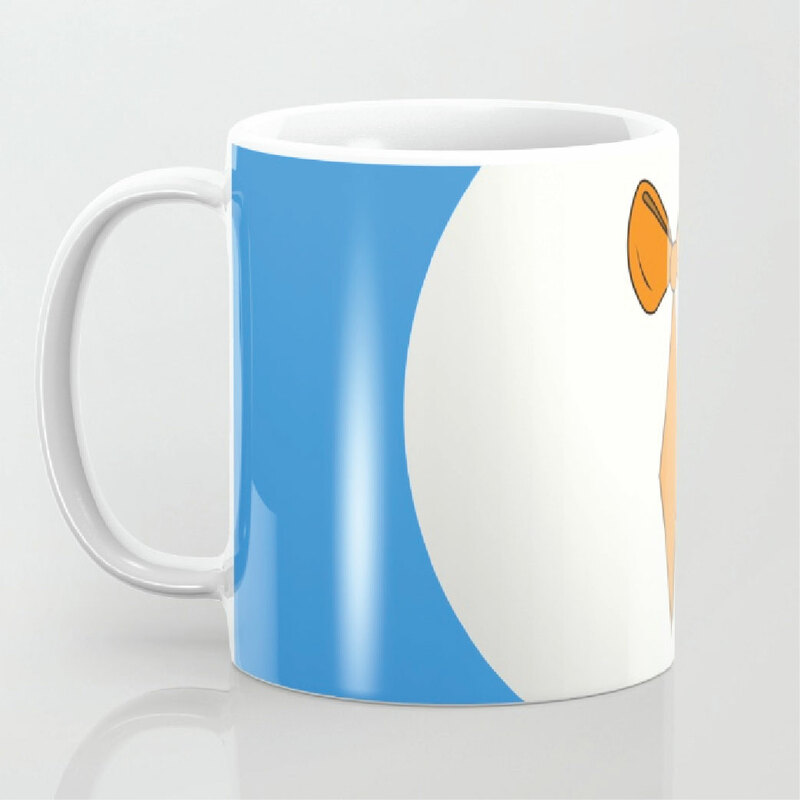 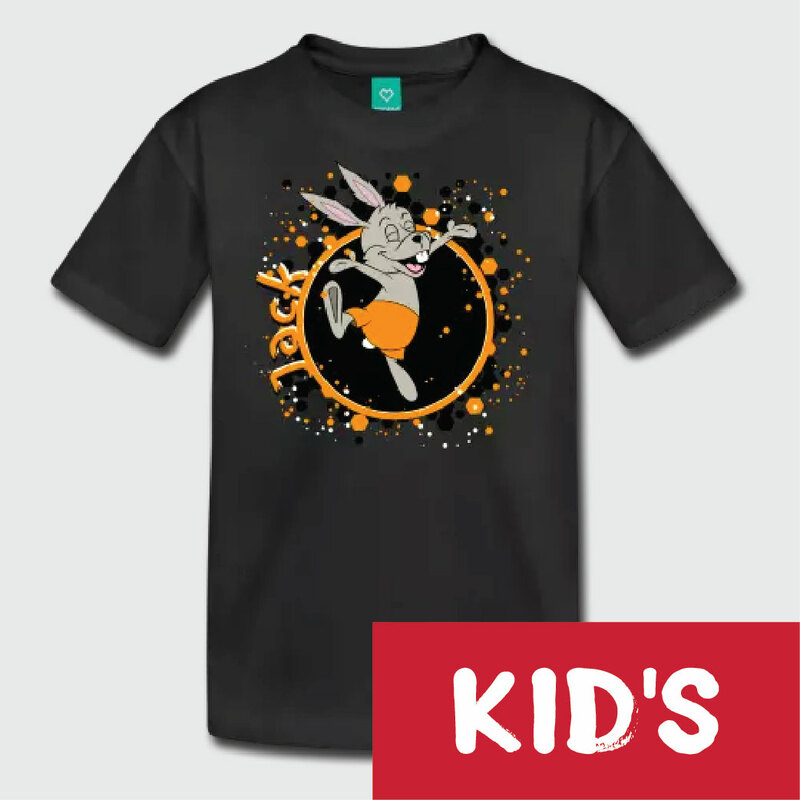 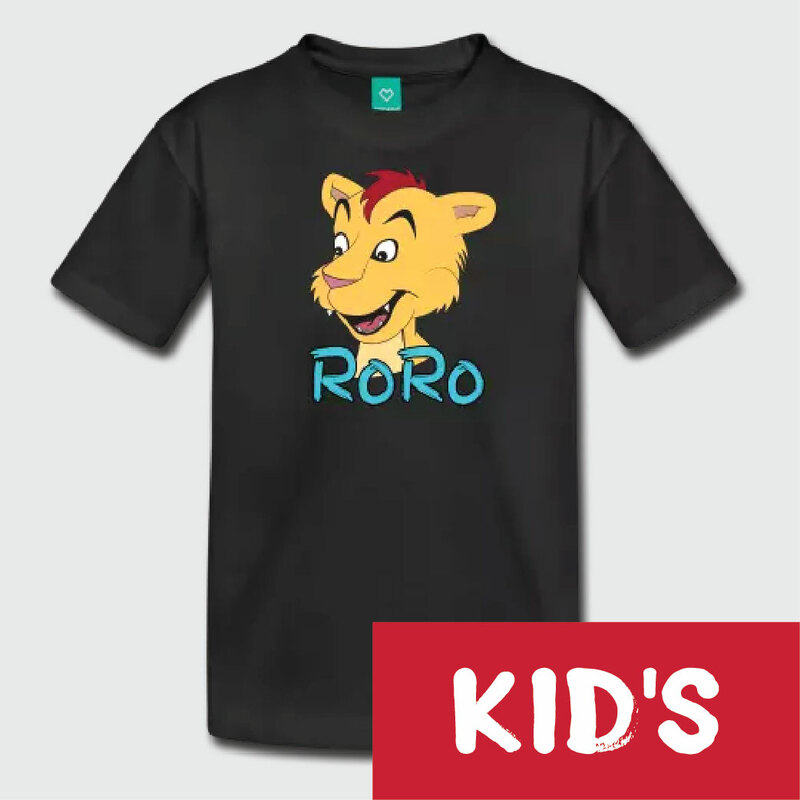 For KID SHIRTS, click here or click on one of the images below! 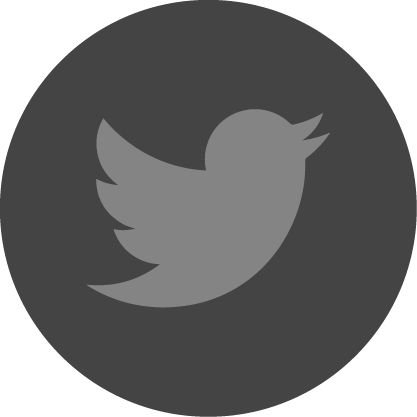 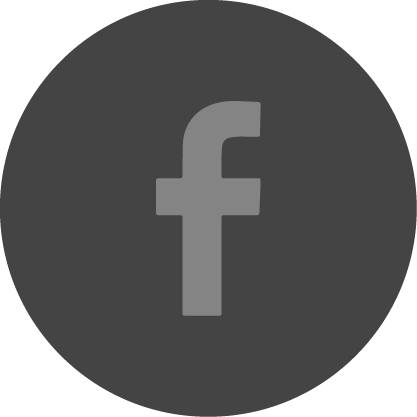 click here or click on one of the images below!